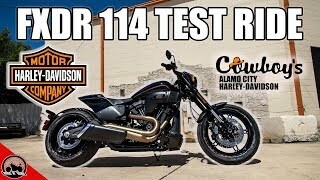 This new 2019 Harley-Davidson FXDR 114 Motorcycle for sale has 2 miles. The color is Vivid Black. 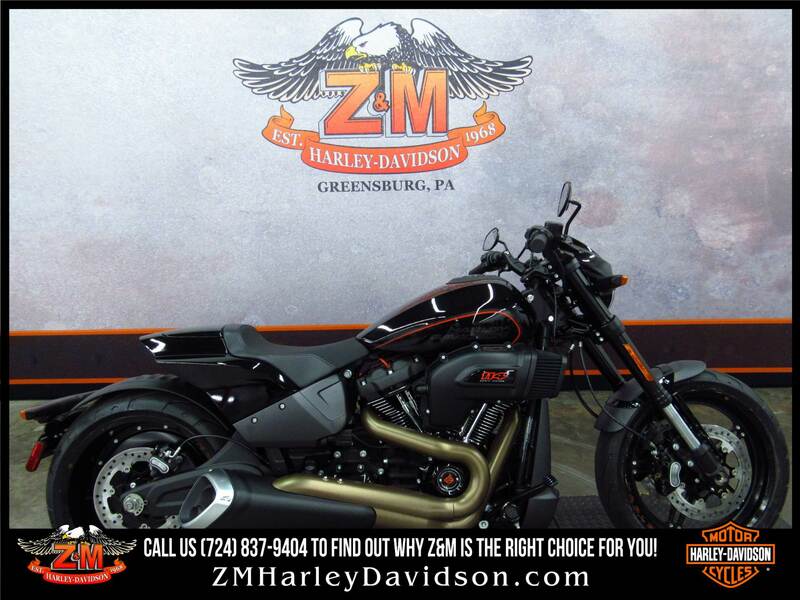 It is offered for sale by Z & M Harley Davidson and located in Greensburg, PA. The listing # is 15100. For more information call (724) 837-9404 . For the fastest response send an email via the form above. 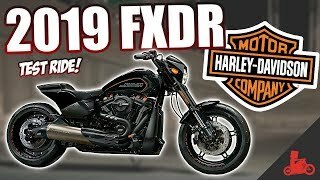 MOVES YOU IN WAYS YOU&apos;VE NEVER BEEN MOVED BEFORE The FXDR 114 is a feast for the eyes with performance and attitude that&apos;s off the leash. 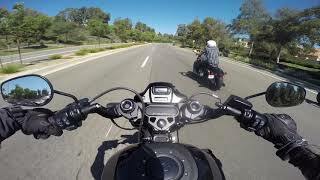 Fast on the straights. Agile in the corners. It&apos;ll blow away your senses. 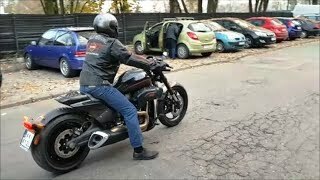 The average price of a 2019 Motorcycle for sale is $9532.02. 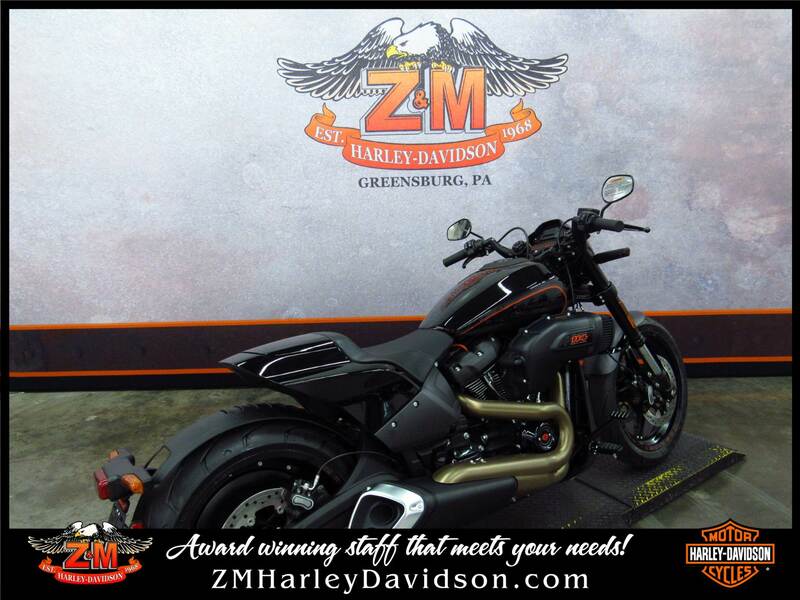 This model is priced $11816.98 more. 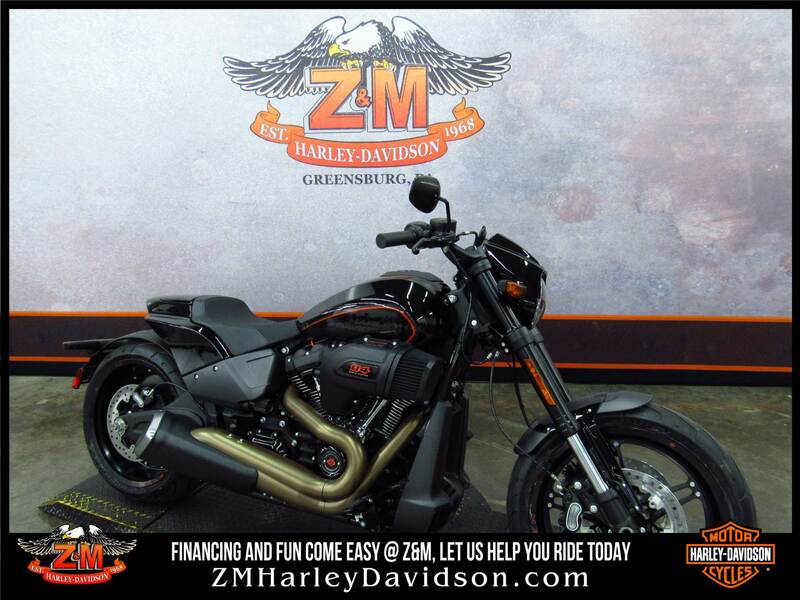 The average price of a 2019 Harley-Davidson Motorcycle for sale is $23061.65. This model is priced $1712.65 less. 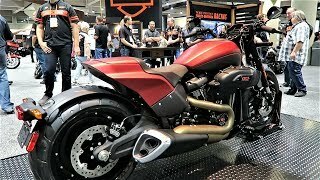 The average 2019 Harley-Davidson Motorcycle for sale has 61 miles. This model has 59 less miles. 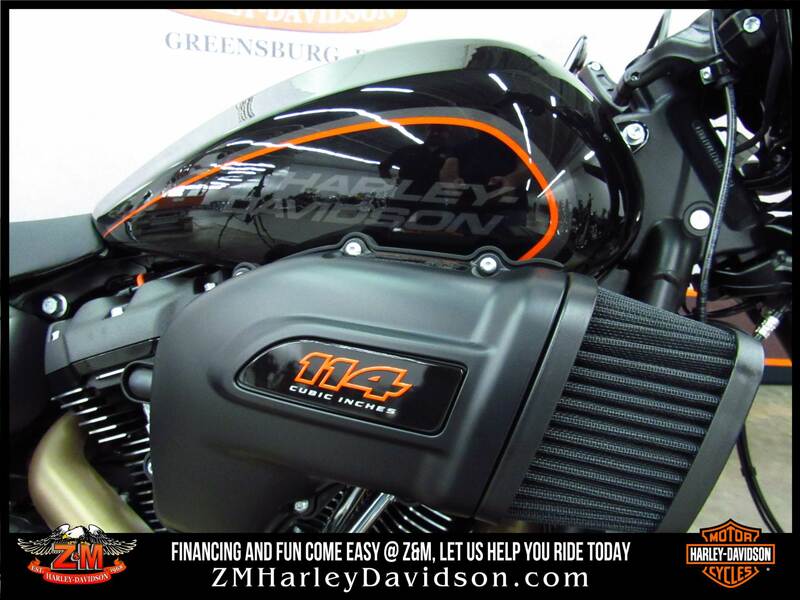 There are 1050 Harley-Davidson Motorcycles for sale within 150 miles of Greensburg, PA. 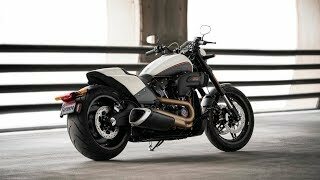 If you looked at the average 2018 Harley-Davidson Motorcycle for sale it would cost $3236.72 less. 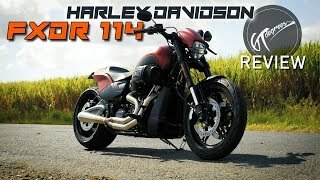 The average price of a 2019 Harley-Davidson FXDR 114 Motorcycle for sale is $21429.00. This model is priced $80.00 less. 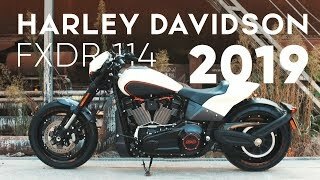 The average 2019 Harley-Davidson FXDR 114 Motorcycle for sale has 3 miles. This model has 1 less miles. 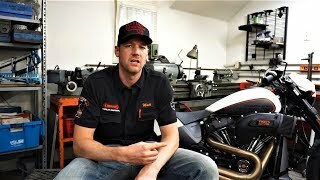 There are 4 Harley-Davidson FXDR 114 Motorcycles for sale within 150 miles of Greensburg, PA.
3. 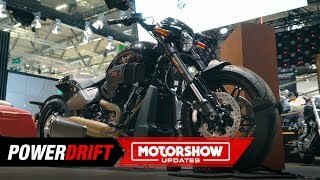 2019 Harley-Davidson FXDR 114 (FXDRS) - Specs & Ride!